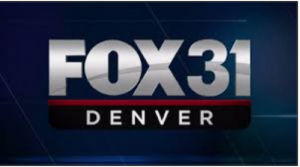 Online dating expert Julie Spira said during an interview with “Rising” on Tuesday that politics is increasingly affecting people’s romantic lives, particularly among millennials. 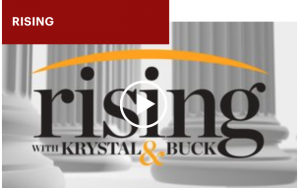 “Now we see politics at the top and it’s not just affecting how you date … politics has actually moved into the bedroom,” Spira told Hill.TV’s Krystal Ball and Buck Sexton. “Politics has moved into the bedroom,” said Julie Spira, a Los Angeles-based online dating coach who created cyberdatingexpert.com. “It’s important to discuss these things before you end up taking your clothes off or before you end up getting deeply involved with someone. People want a partner who is going to support your strong belief about what’s happening with the world. If you and your partner can’t get over your political differences, online dating expert and author of Love in the Age of Trump: How Politics is Polarizing Relationships, Julie Spira, says you’re not alone. 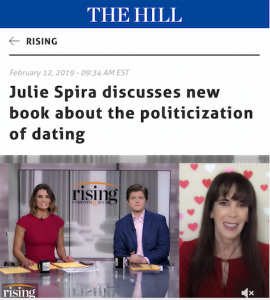 Julie Spira is currently writing a book called “Love in the Age of Trump: How Politics is Polarizing Relationships” to offer her advice to singles entering this divisive dating scene and struggling to make authentic connections with people across the political spectrum. 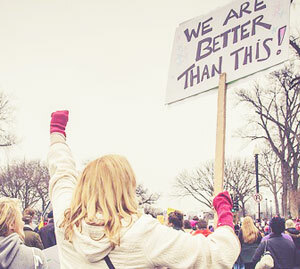 Can People With Different Political Views Make a Relationship Work? 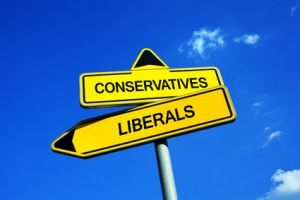 “In Trump’s America, singles with different political views are finding it more challenging than ever to date across party lines,” Spira tells Elite Daily. 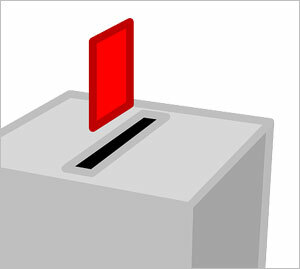 Will differing politics make a decision on who you select as a date or get serious with — or even go out on a date with? 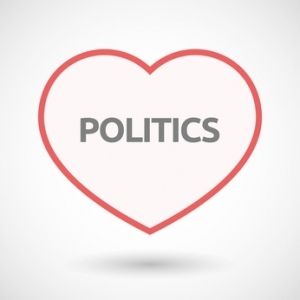 The combination of dating and politics makes a hot topic when it comes to matters of the heart this political season. Being a liberal or a conservative could be a deal breaker when looking for love, according to author and online dating expert Julie Spira. Spira encourages listing your political views in your profile, so you can remain as open as possible. You can also hint at your political beliefs in your profile photos, like including a photo of you and your squad at the Women’s March, or you wearing a red Make America Great Again hat, if that’s more your speed. 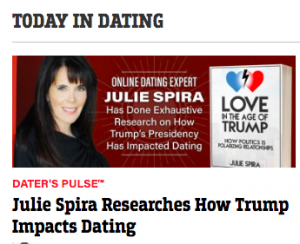 Julie Spira, a Los Angeles-based online dating coach who created cyberdatingexpert.com says that she has seen “relationships break up and marriages fall apart” because of different opinions on Trump. Dating comes with a lot of hurdles and explanations. Now that our 45th President, Donald Trump, became the USA’s official Commander-in-Chief, how are couples coping? Instead, tell people what you’re on the app for. “Just be confident. I’m on Tinder to meet someone special: swipe right if you’re a political junkie, or swipe right if you love music,” said Spira. I remember exactly where I was one year ago today. It was the election-of-all elections, and Hillary Clinton was expected to win and become the first female president of the United States. A Match Singles in America Study released prior to the election showed singles who talked about politics on a first date had a 91% chance of getting to a second date. “People are so divided in our country right now that they don’t even want to start a relationship with someone who they don’t agree with politically. I’ve never seen it like this, ever,” Spira said. “Some people believe that opposites attract and they like to meet someone that’s not a carbon copy of themselves,” Spira says. “This way they have an opportunity to learn more about different things in life and different opinions.